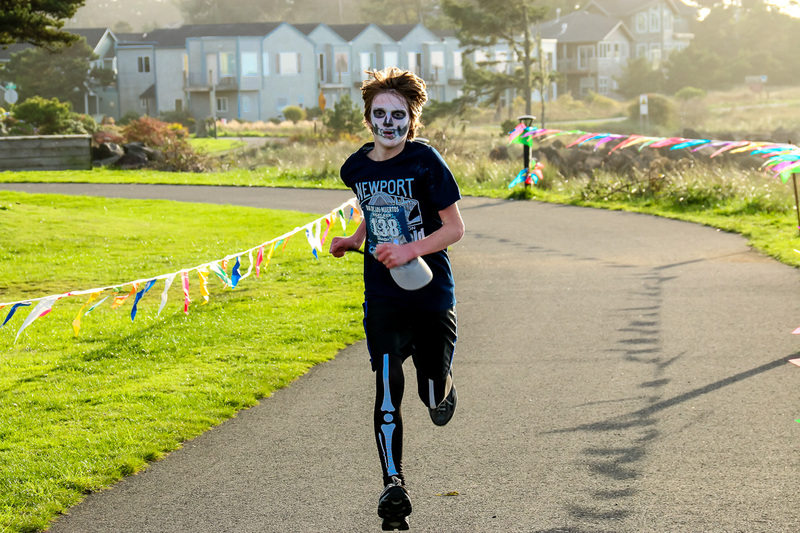 Dia de Los Muertos is a celebration of life, and I can’t think of a better reason to run the 2018 DDLM Endurance Run in Newport on October 27th this year. 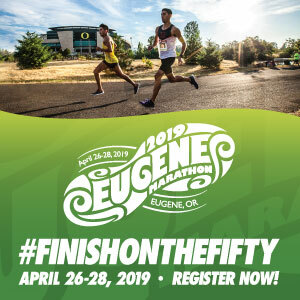 This race has gotten a total makeover for 2018, as it’s no longer a 5k race as it was in the previous 2 years. The first of two loops is about a mile long and the second loop is approximately 1.5 miles. 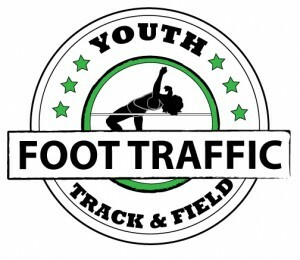 Participants will run as many loops as they can within the timeframe that they choose. There are 2, 4, 6, 12, and 24 hour options, depending on which challenge you are up for. This will for sure be a mental challenge as much as a physical one!! The course, at Bosque Café & Espresso, will have an altar, which is called an ofrenda. Runners should feel free to visit the ofrenda before the race to leave their offerings in honor of their dearly departed. Some examples of offerings would be photos, written messages, flowers, trinkets, or fruit. What a great way to kick off a race .. Celebrating our own health and endurance and paying respect to those who are no longer with us. After the run, there will be a traditional Aztec dance performance by Huecha Omeyocan. Hang out and celebrate!! You’ll also receive a custom DDLM Endurance Run belt buckle if you have completed 100 miles on race day in the 24 hour race. All participants will get a custom coffee mug and some grub provided by Bosque Café. If you’re up for the challenge, come out to Newport and give this race a shot! When: 24 hr start is on Saturday October 27th at 12:00PM. Sunday October 26th is the 12 hr start at 12:01AM, 6 hr start at 6:00AM, 4 hr start at 8:00AM, and 2 hr start at 10:00AM. Cost: 24 hrs is $175, 12 hrs is $145, 6 hrs is $105, 4 hrs is $80, and 2 hrs is $60.